“Shah Rukh plays a tourist guide. Like Devsaab in Vijay Anand’s film, there are many twists and turns in the Shah Rukh’s character graph. He has a moral epiphany that changes his life and that of others he encounters”. The film is likely to go on floors in July. The first schedule will be shot overseas. Shah Rukh Khan has begun prep to play up a Sikh character in Imtiaz Ali's yet-to-be-titled comedy-drama. The film is slated to roll after his two upcoming releases hit screens and he wraps up Gauri Shinde's romance-drama with Alia Bhatt, Ali Zafar and Kunal Kapoor in Goa. Imtiaz, who is still finalizing the script, has set the film in London and Punjab. 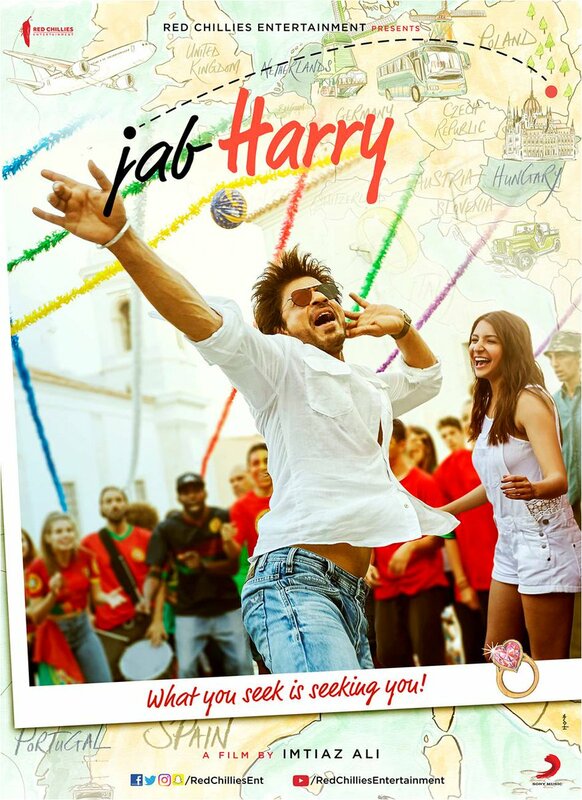 "SRK will be seen as a turbaned tourist in the UK. His innocent interactions with the Britishers and his adventurous return to India form the premise of the film," reveals a source close to the development. After Ajay Devgn in Son of Sardaar, Saif Ali Khan in Love Aaj Kal, Akshay Kumar in Singh in King and the film's 2015-sequel and Ranbir Kapoor in Rocket Singh: Salesman of the Year, this will be the first time the Baadshah will be seen in a turban. But unlike his earlier releases, Love Aaj Kal, Jab We Met, Rockstar, Highway and Tamasha, romance is reportedly not the premise of the film. "This is a comedy-drama," the source adds. 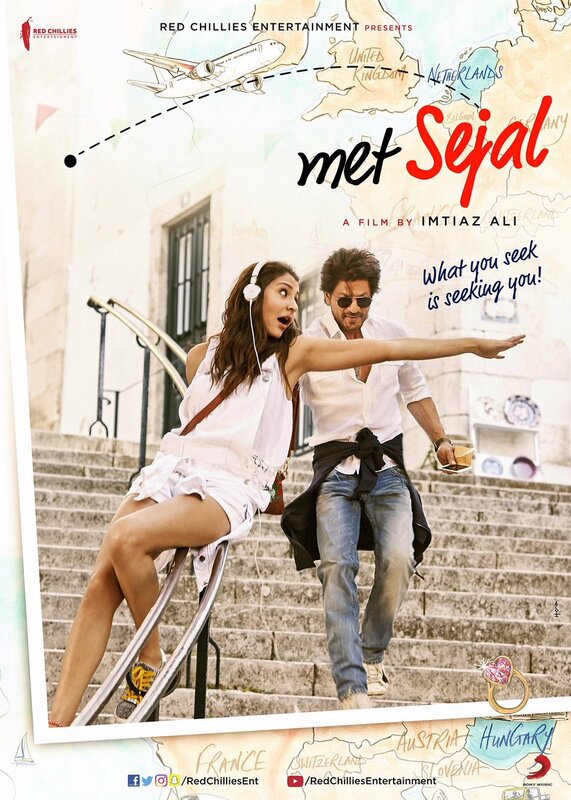 "I think in another month's time, we will make an official announcement about the star cast of Imtiaz Ali's film. All I can say is that I am not playing a Sardar in the film and it is not a comedy drama. I would like to put rest to another rumour that I am not doing Shimit Amin's film as well. I have not met Shimit since a long time." "That u become such an unquestionable part of me, that I can't find the beginning of ur heart and the end of mine."